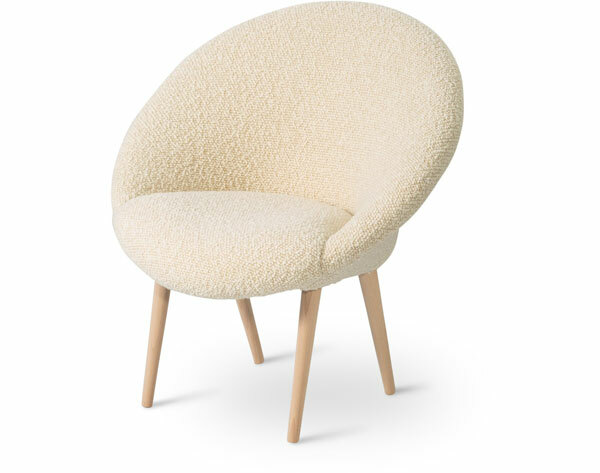 New in at Oliver Bonas is the Moon Chair, which is a rather stylish piece of circular seating. 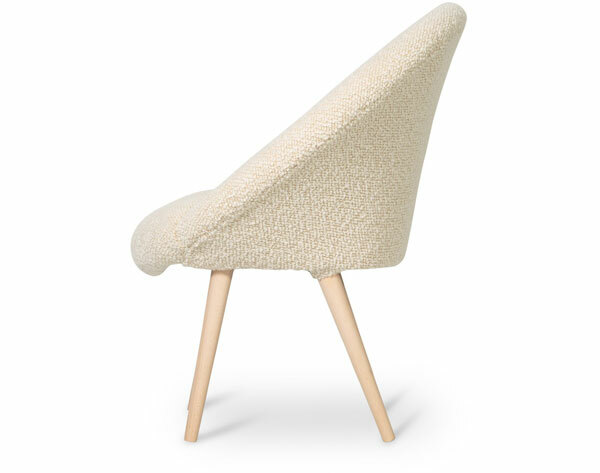 It’s an upholstered chair with a retro feel, the kind of seat that should fit well into a 1960s-inspired setting. 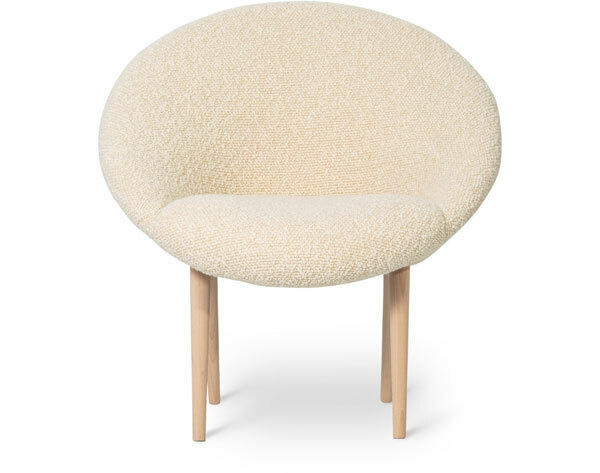 That upholstery is described as a ‘tactile wool fabric’ in cream, covering the circular seating area, which is, in turn, supported by those turned wooden legs. 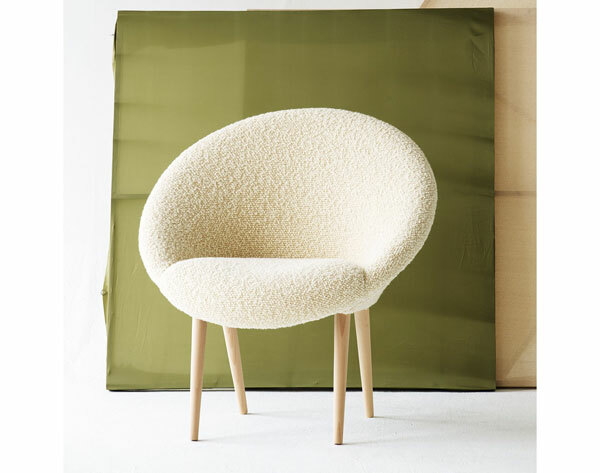 The chair is also described as a ‘modern heirloom’, with each one handmade in Beeston in Nottinghamshire and signed by the individual craftsman. The frame is guaranteed for twenty five years too. Want one? It retails for £595.